Home > Articles > Can You Aluminum Foil be used in Air Fryer? Can You Aluminum Foil be used in Air Fryer? 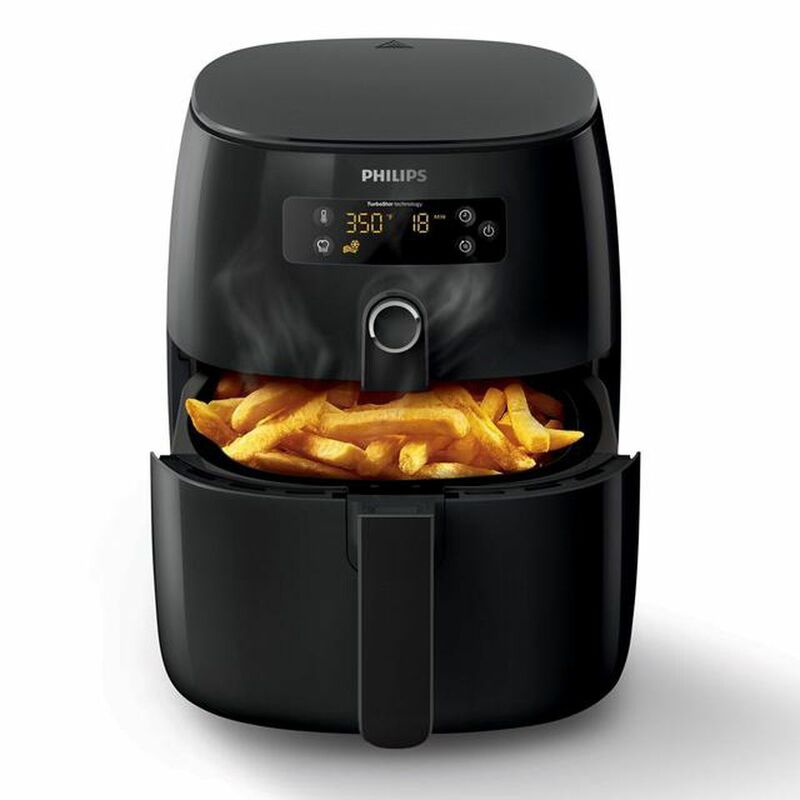 Traditional air fryers cook food by means of circulating hot air heated within the air fryer. This eliminates the need to fully submerge the food in the cooking oil in contrast to deep frying using traditional oil and pan. 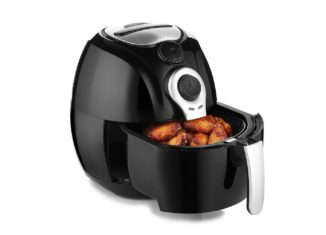 If we consider the website AirFryerMarket, an air fryer operating temperature is about 150 degrees Celsius or more depending on the design. The use of less oil during frying processes using the air fryers results to better spending practices when cooking. With this, the money which would have been used to purchase more oil would be available for other uses. 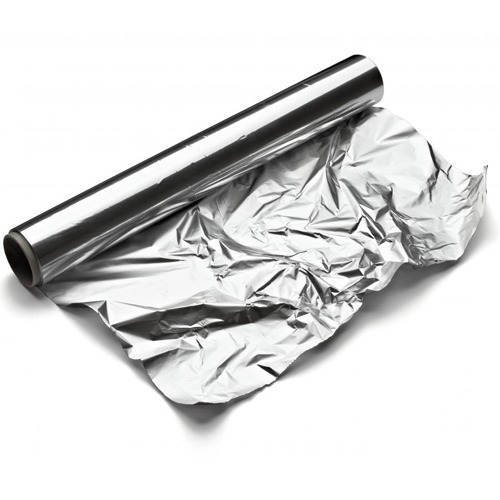 An aluminum foil on the other hand is a sheet of aluminum metal that has been milled to a very thin thickness which allows it to be easy handled and used in packaging of food items and other items. Its ability to be beaten into sheets – its ability to resist corrosion. Its relatively non-poisonous nature compared to heavy metals like lead and mercury which makes it safer to be used for cooking. Aluminum has a melting point of about 660 degree C which is well below the operating temperature of the air fryer (around 150 degree C). With this, the aluminum can safely be used in the air fryer without it melting during use. The use of aluminum foil would also facilitate the efficient spread of heat during the cooking process thus improving on the overall efficiency of the air fryer. Hygiene is also a factor to consider while cooking. The use of an aluminum foil in an air fryer while making the cooking process more efficient also makes the cleaning of the air fryer after cooking easier as the aluminum foil prevents the spill of oil or fat onto the air fryer during cooking. Methods of using aluminum foil while cooking with an air fryer varies and depends on what is being cooked. The food may be wrapped in the aluminum foil; the aluminum foil might be place on the basket base of the air dryer or used to cover the food inside the air fryer. It is important to note that since the air fryer works by circulating hot air, care should be taken to ensure that the aluminum foil does not restrict the flow of air within the air fryer, an approach to this is to puncture hole into the aluminum foil before use. The improved efficiency and the ease of cleaning after cooking makes the air fryer easier and more desirable to use compared to traditional cooking pot. Also the fact that using aluminum foil while cooking with the air fryer means less uses of pots and pans which in turn results it more spacious kitchen and a lot less spending on kitchenware. The use of aluminum foil in an air fryer is safe as long as it is used properly. It is important that when using the aluminum foil in the air fryer, it must be ensured that the aluminum oil doesn’t prevent the proper flow or circulation of the hot air.